With a diverse mix of restaurants, cafes, coffee and tea havens, and bakeries, all within easy walking distance of our screening venues, Middlebury offers MNFF attendees plenty of opportunities to grab and go or sit and schmooze. Enjoy amazing Southwestern food and hand crafted cocktails in our cafe, or take our food & drink into the theater while you enjoy a movie! The Marquis Cafe is proud to offer festival pass holders 15% off during MNFF. Open daily at 12pm each day of the Festival. 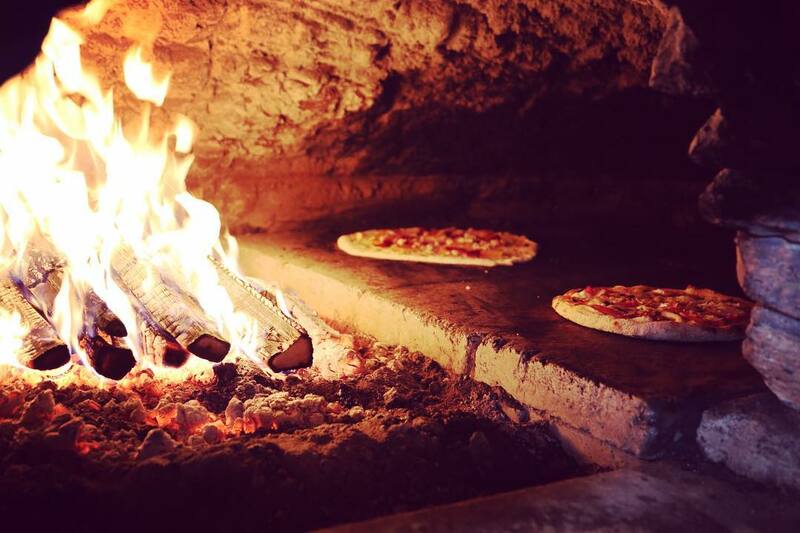 Experience fire-side dining and good food fresh from the earthen oven. 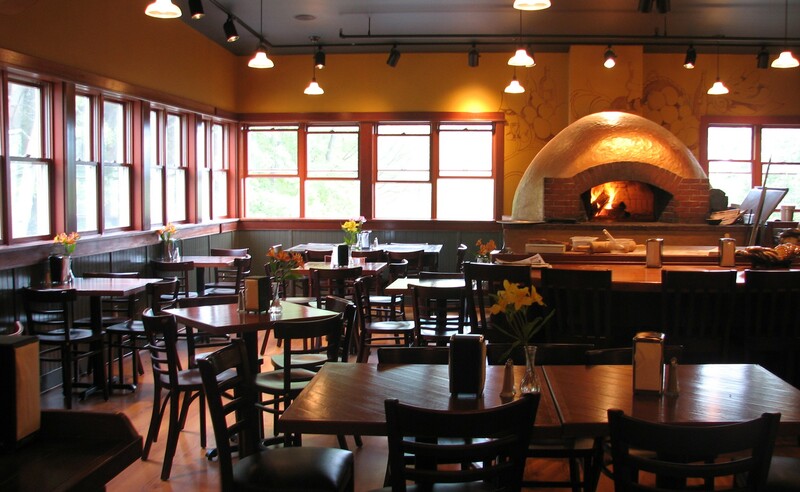 Along with salads & desserts, all natural beverages, wines, and microbrews, the restaurant offers all-natural flatbread pizzas featuring Addison County- and Vermont-raised ingredients. Be sure to come down to Marble Works for the MNFF SATURDAY NIGHT PARTY 8/26 @ 9:15! Free for Passholders. All others welcome $20 at the door. 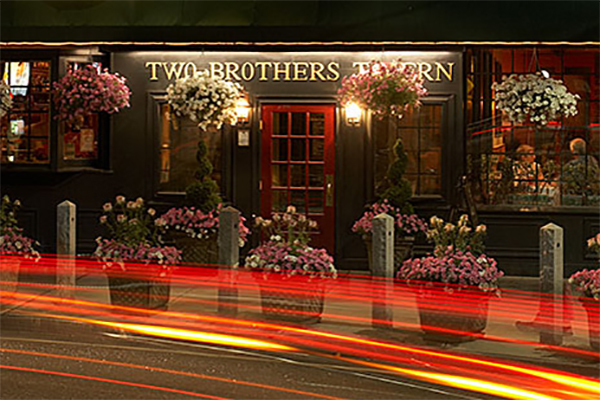 Two Brothers Tavern is located in the heart of Middlebury. 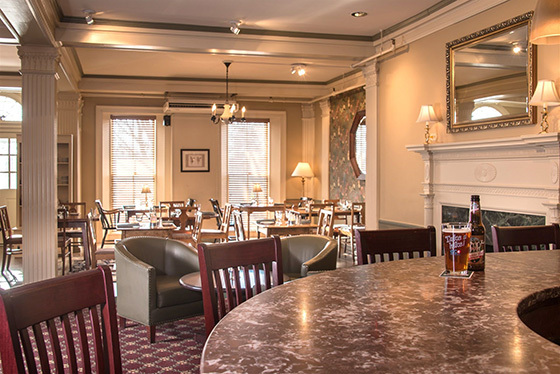 Enjoy upscale Vermont-inspired comfort fare in the charismatic tavern, cozy dining room or lower-level lounge. Notte (pronounced [no·tay], the Italian word for ‘night’), is a family-friendly pizzeria featuring traditional antipasti, insalate and pizzas made in the classic Neapolitan style. 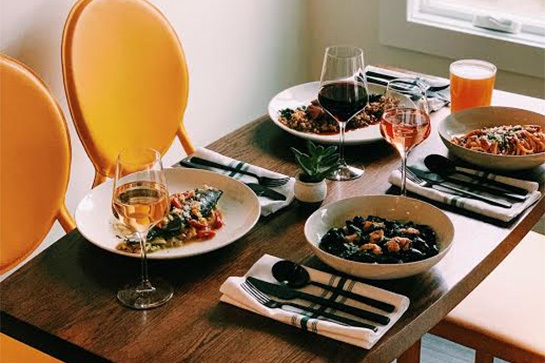 Middlebury’s latest dining addition, The Arcadian is an Italian restaurant celebrating homemade pasta and fresh seafood through the bounty of Vermont. The restaurant is also home to the Haymaker Bun Company, offering morning buns and other pastries, espresso, drip coffee, and a Sunday family meal. 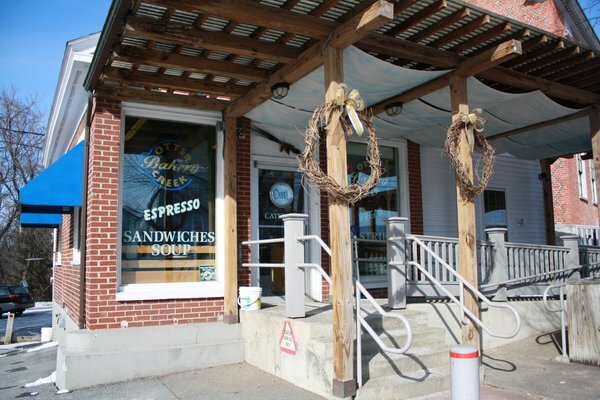 Downtown Middlebury’s Otter Creek Bakery offers a variety of fresh-baked sweets, delicious sandwiches, and drinks that can be grabbed to-go or enjoyed in their outdoor seating area. 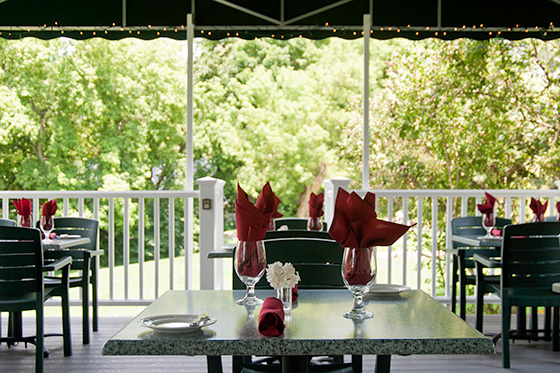 Jessica’s offers casual summer dining in a lovely setting, either inside or on the deck. The menu features local products and is complemented by an award winning wine list. Whether dining inside or on the great wraparound porch at Morgan’s Tavern at the Middlebury Inn, enjoy the benefits of well prepared, locally sourced fresh food from dedicated small farmers, artisan cheese makers and specialty meat suppliers. 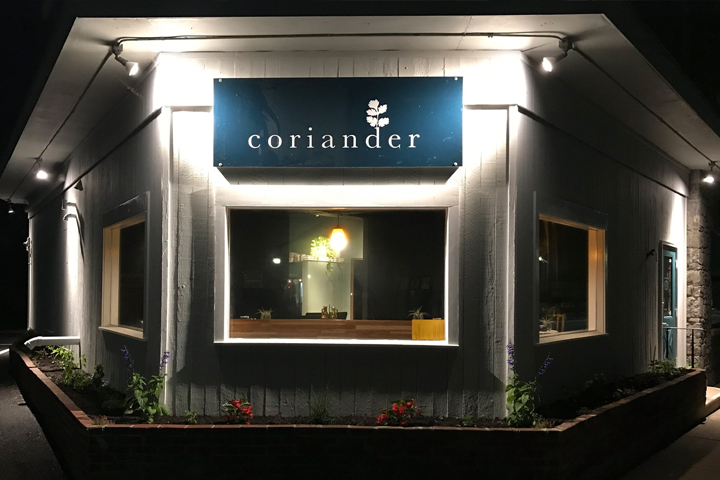 Coriander is a quintessential bistro with food that makes diners feel good. Organic and locally-sourced whenever possible, the seasonal menu is a collaboration of incredible local farms, farmers, artisans and community members. 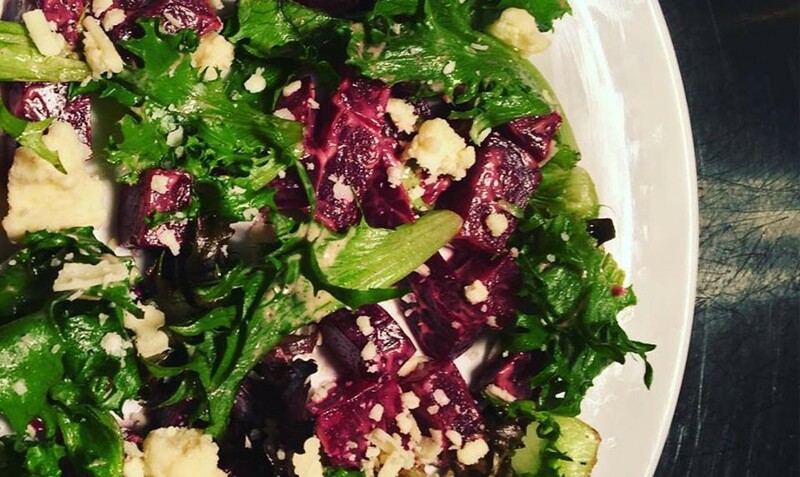 The restaurant capitalizes upon nourishing ingredients to create intelligent local fare. There’s something for everyone. 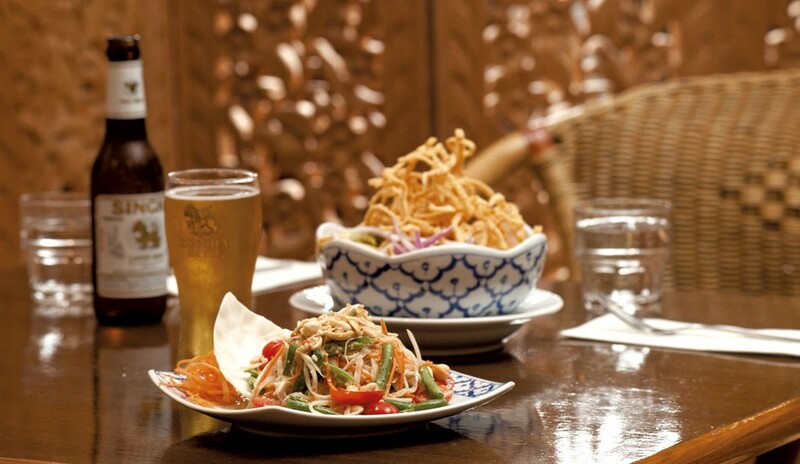 Comfortable, relaxed, and easy going, Sabai Sabai offers authentic Thai cuisine in downtown Middlebury. 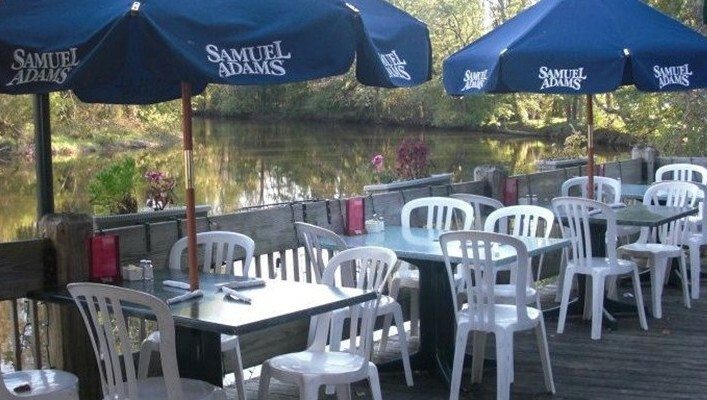 Located on picturesque Otter Creek in Middlebury, Mr. Up’s offers casual dining in a great setting. 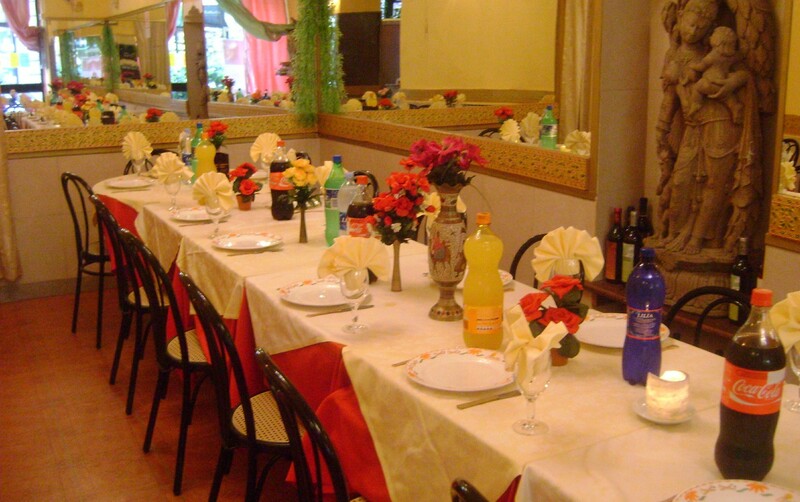 The restaurant offers nightly specials as well as seasonal specials and a large salad bar. A lively local gathering place, Shafer’s Market & Deli offers a wide variety of items throughout the day, including omelets, wraps, paninis, salads and wood-fired brick oven pizza. Shafer’s also features creemies and Hershey’s premium ice cream at a walk up window. 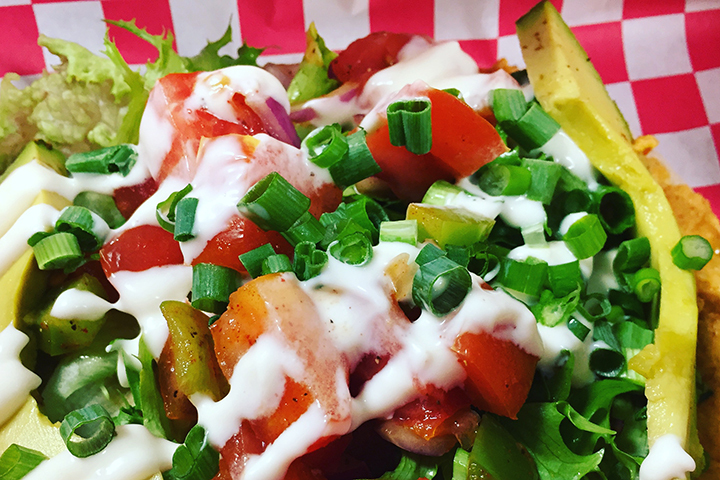 Noonie’s offers sandwiches on fresh, homemade bread as well as delicious soups, salads, and baked goods. Conveniently located in the historic Marble Works District in Middlebury. 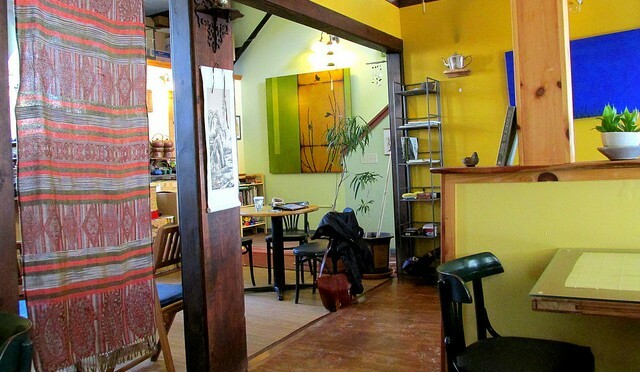 Stone Leaf Tea House offers hand-selected teas from China, Japan, Taiwan, India, and Nepal. 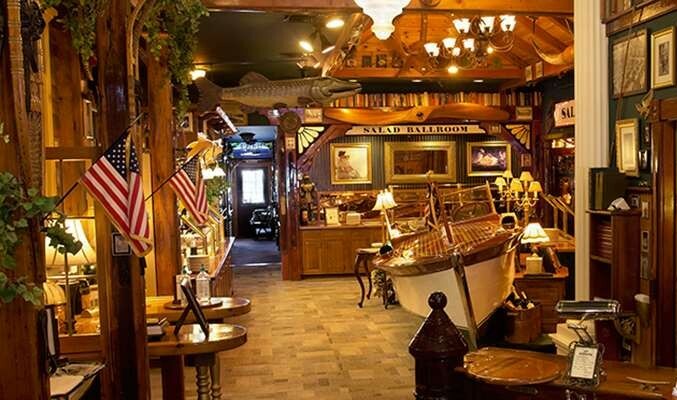 Located in the historic Marble Works District of Middlebury. Delicious, authentic Indian food located in downtown Middlebury. 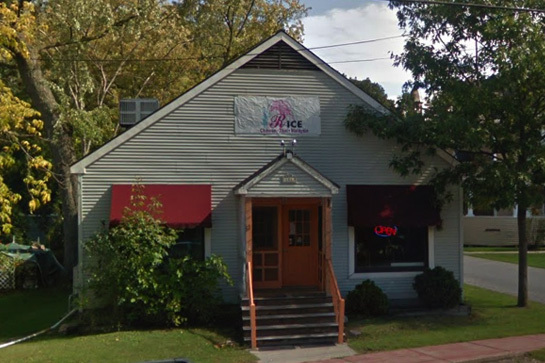 Rice is a casual spot that offers a wide array of authentic Chinese, Thai and Malaysian Food, such as Vegetable Delight, Hunan Beef, Pu Pu Platter, Pineapple Fried Rice, Ginger Pork with String Beans, etc. 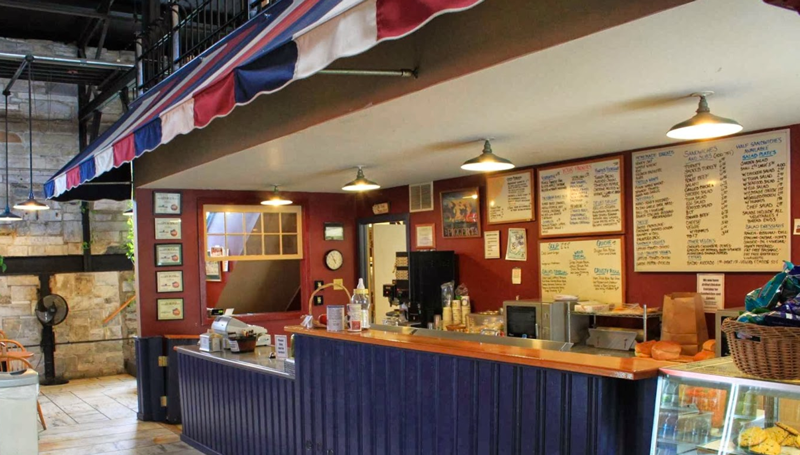 A Middlebury landmark since 1974, Fire & Ice offers a wide variety of menu items in a distinctive decor.